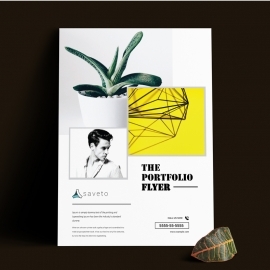 Create your next level Business Portfolio, Photograph, Product Catalogue and Photo Gallery with this awesome and minimal brochure design layout. 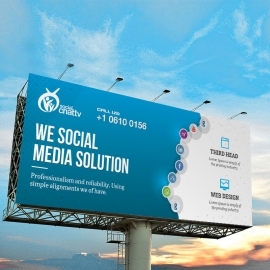 Fully editable with a resizable vector graphics that created by Adobe Indesign. 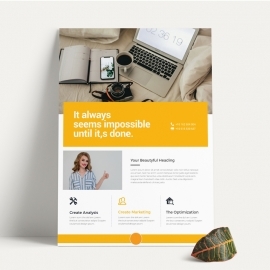 Print ready, easy editable, master page layout, character and paragraph style.